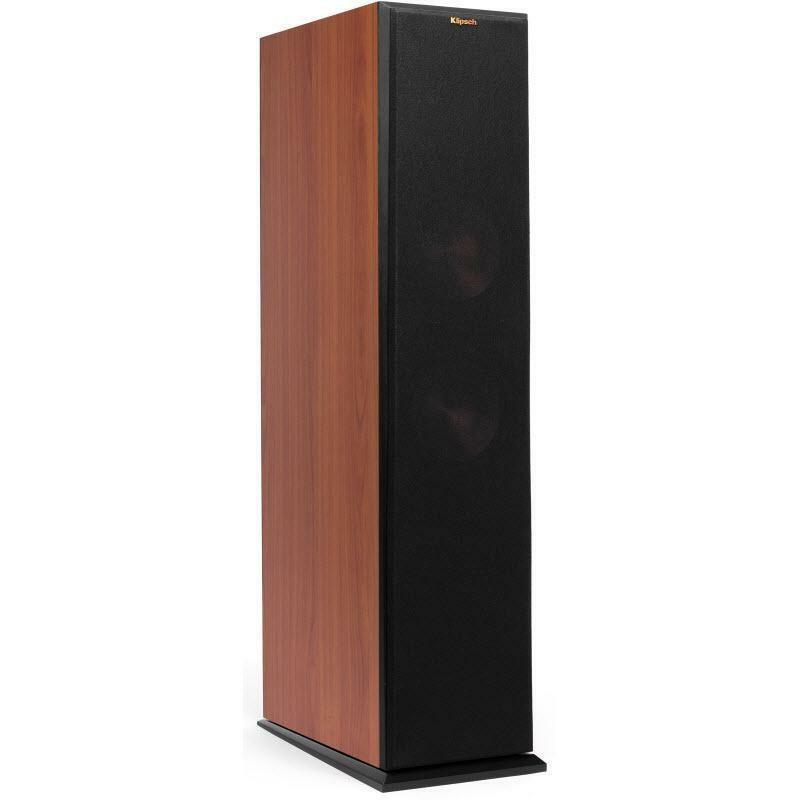 The Reference Premiere RP-280F floorstanding speaker is the largest in the Reference Premiere family, producing cinematic sound from two 8" Cerametallic™ woofers and a Hybrid Tractrix® Horn. It can fill a larger room with theater-quality sound with minimal effort - immersing you in the ultimate listening experience. Redesigned Tactrix® Horn utilizes a circular horn throat paired to a square horn mouth to further improve high-frequency response and extension, while enhancing imaging and dynamics. The compressed molded rubber construction adds high frequency damping to reduce harshness and improve detail. This creates the cleanest, most natural sound possible. A Linear Travel Suspension minimizes distortion for enhanced, detailed performance. 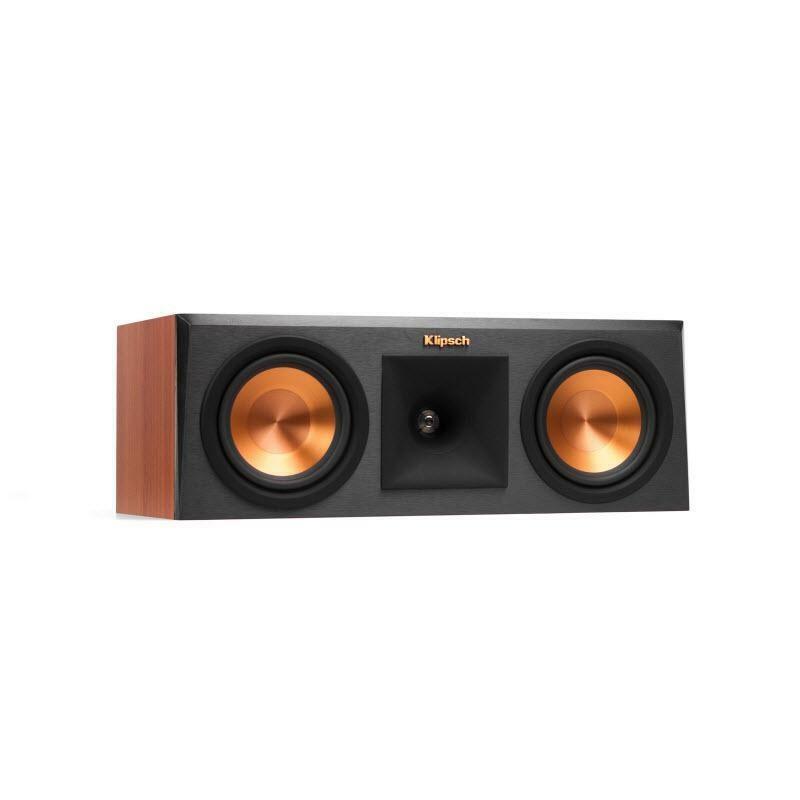 LTS Tweeters have been a hallmark of previous Reference lines, as well as the flagship Klipsch Palladium series, making it a core component of some of the best speakers in the world. 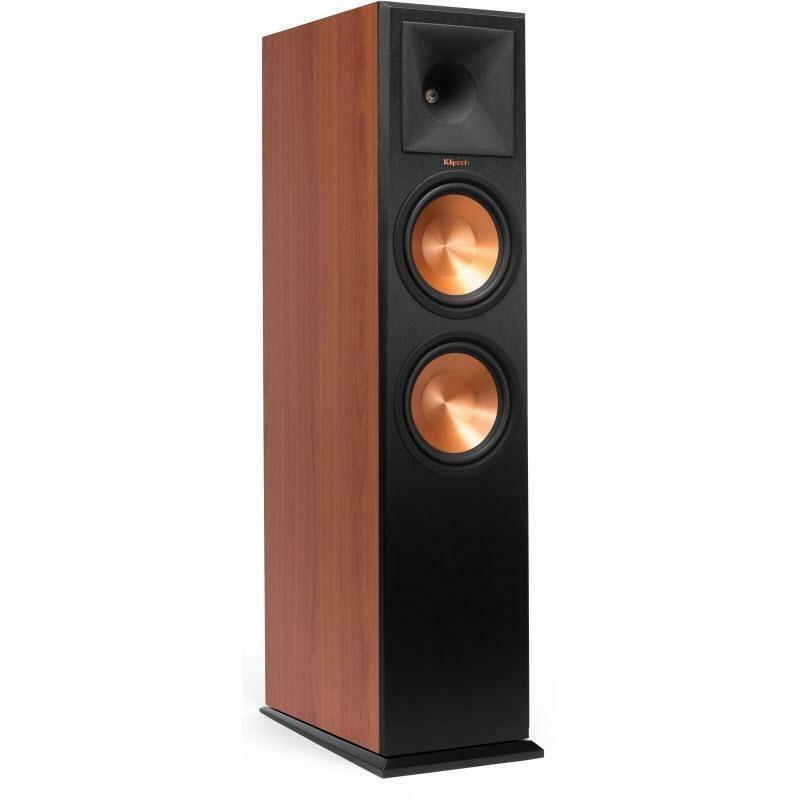 Cerametallic woofers are exceptionally light while being extremely rigid - providing remarkable low frequency response, with minimal cone breakup and distortion. Contemporary aesthetic with absolute durability that results in a seamless integration into any décor. This woven cloth material adds a rich, refined look that is acoustically transparent. • Redesigned Tactrix® Horn utilizes a circular horn throat paired to a square horn mouth to further improve high-frequency response and extension, while enhancing imaging and dynamics. 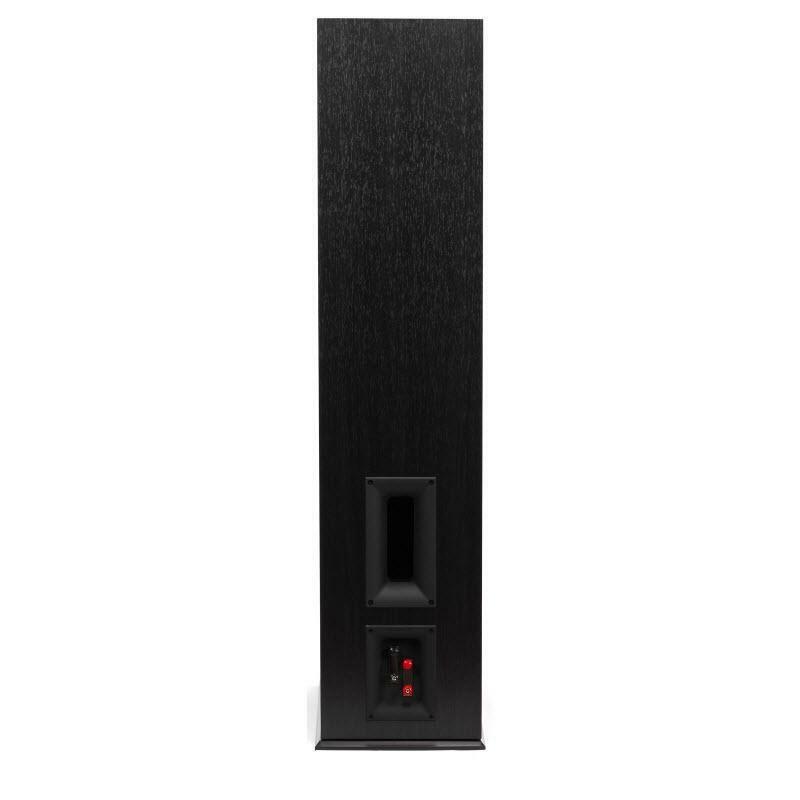 The Reference Premiere RP-250C center channel speaker delivers theater-quality dialogue in a compact size for easy placement in/on your home entertainment system.